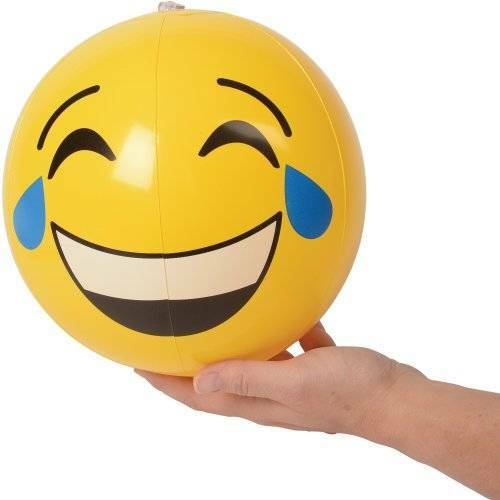 No phone needed to "send" your favorite emoji characters to your friends! 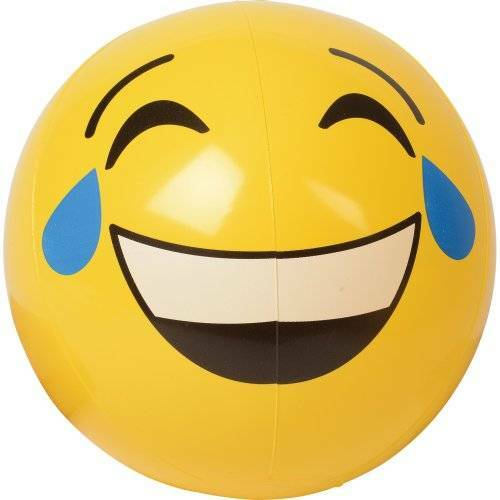 Simply toss them one of these balls! 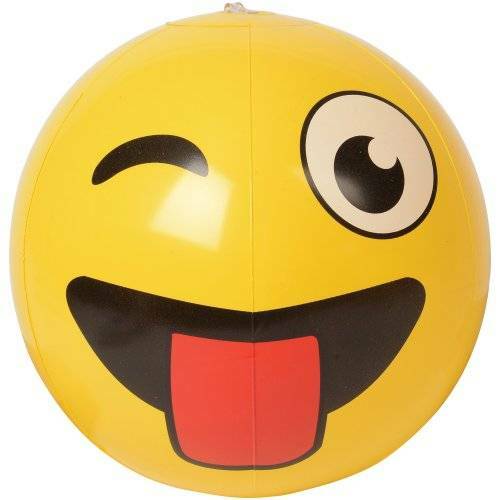 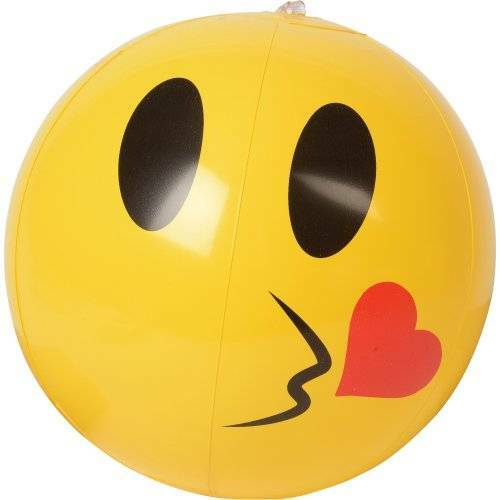 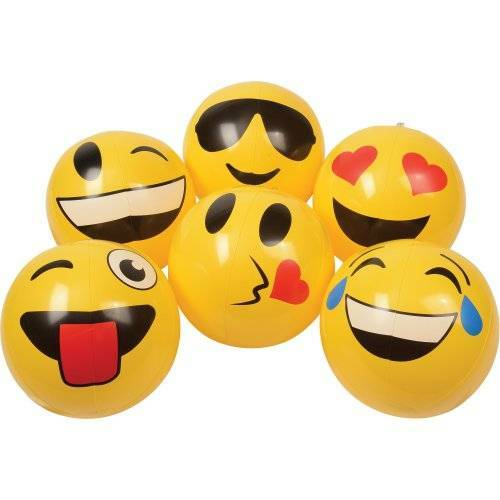 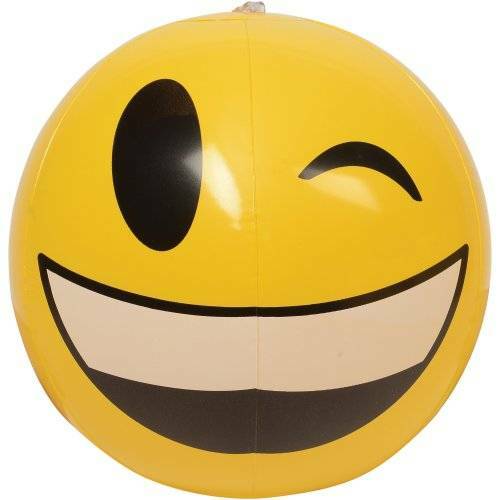 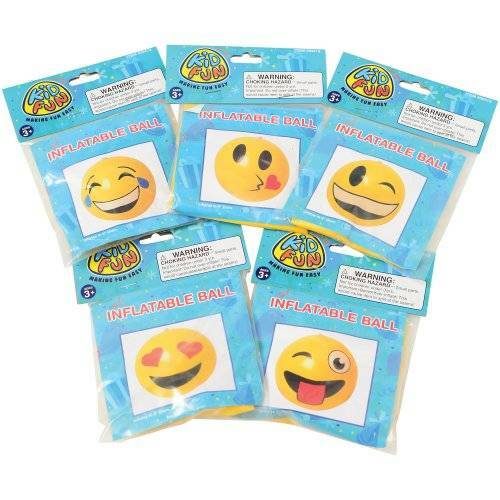 Throw them or bounce them, these inflatable emoji balls are the perfect party favor for any event! 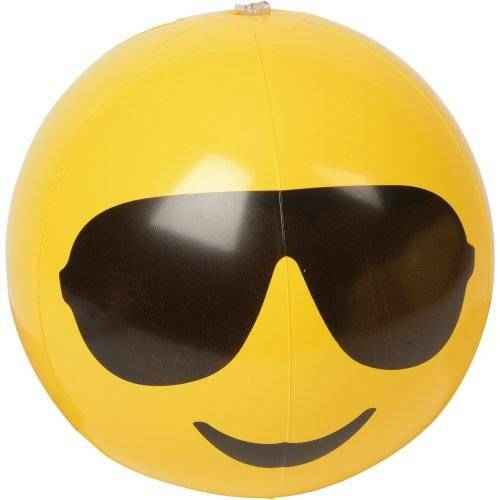 Also add them to your next pool party for even more themed fun or use them as decoration. 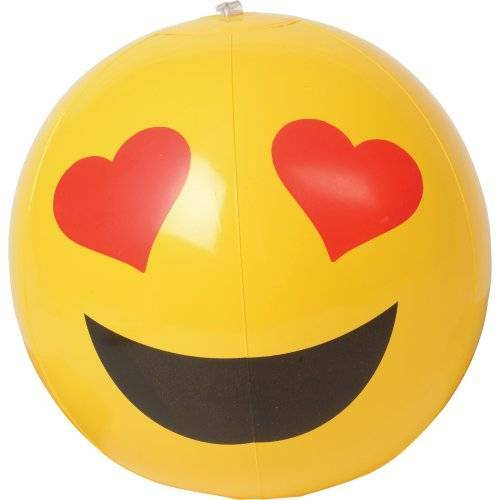 They are a sure crowd pleaser!